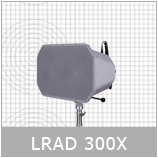 BORDER PROTECTION & PIPELINE SECURITY CONTROL – LRAD® systems provide Long Range, Non-Kinetic, Non-Lethal multi-language communication capabilities from remote operating positions. 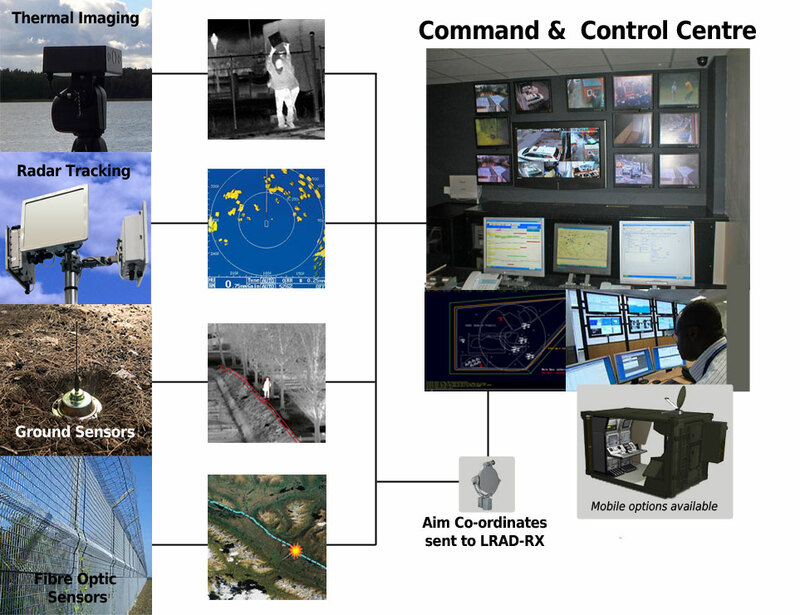 Operators have the ability to issue highly intelligible, authoritative voice commands, with the option of broadcasting powerful deterrent tones to enhance response capabilities. 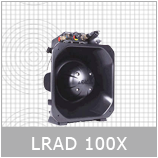 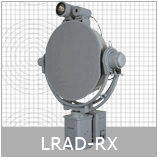 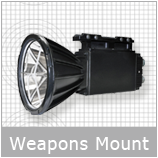 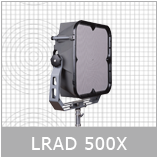 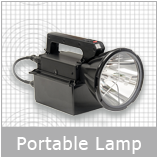 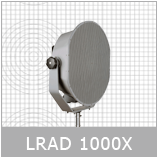 LRAD® is the only acoustic hailing device that meets all US Military requirements. 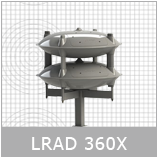 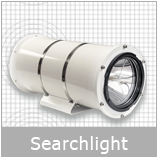 LRAD® together with other integrated systems provide border protection control and pipeline operators the ability to determine the intent of a potential threat at the earliest possible moment and at the greatest distance. 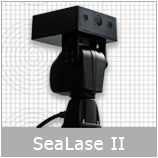 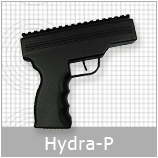 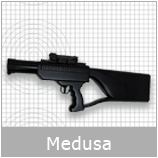 Lasersec Non-Lethal Lasers and PeakBeam MaxaBeam Products to add to your arsenal. Keeping Control, Protecting Assets and Saving Lives – that is what ADS is about.